Expands the paper input source capacity. 250 sheets input. 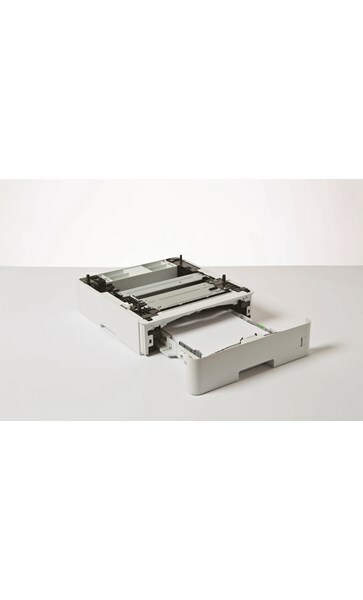 This 250 sheet paper tray is suitable for use with our HLL6400DW and MFCL6900DW printers.